The World’s (second) Best Melonpan is here! Melonpan Ice, a popular dessert shop that has gained a serious following for serving the “World’s (second) Best” authentic melonpan has opened their first-ever shop here in Manila! To those who are wondering what a melonpan is, it is a freshly-baked and crispy sweet bun that resembles a melon, hence the name. 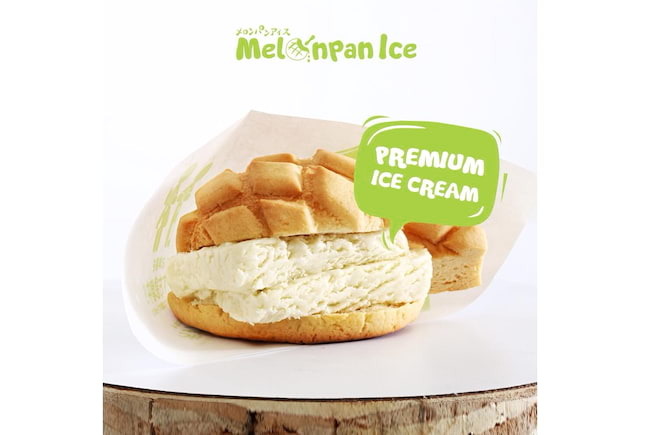 And though there are multiple ways to enjoy melonpans, Melonpan Ice popularized a mouthwatering take on this delectable treat by serving it with the shop’s signature gelato ice cream flavors and rusk – a form of biscuit – as its filling. Think ice cream sandwich but with a distinctly innovative, Japanese twist. But why second best you ask? Well, as the Japanese are known to be very respectful, the reason why Melonpan Ice can only claim to be second best is out of respect for the shop’s master – the one who taught them how to make the best melonpans! 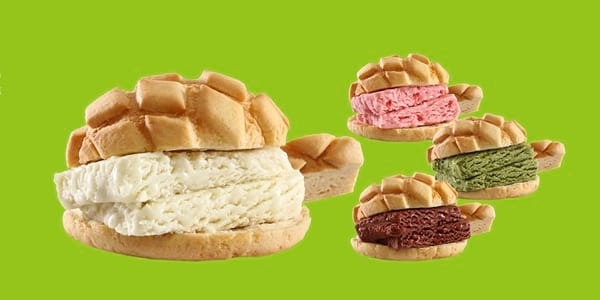 Currently, Melonpan Ice offers a full range of Melonpan Ice’s signature items which include Melonpan Ice in vanilla, chocolate, strawberry, and matcha flavors as well as a mini version of the Melonpan Ice called Minipan Ice! Perfect with their coffee served either hot or ice-cold. So whether you’re eager to sample an authentic Japanese treat for the first time or simply craving the original Melonpan Ice Cream, a quick visit to Melonpan Ice will surely provide you with a sweet and satisfying taste of Japanese culture without the need for a plane ticket nor a travel plan! Drop by Melonpan Ice in Eastwood Citywalk 2 any day of the week, from Sunday to Thursdays from 9:00am to 11:00pm and Fridays to Saturdays, from 10:00am to 12:00mn.